In our previous lesson of learning BlackMagic Design’s DaVinci Resolve, we talked about exporting RED Footage, and important things you need to keep in mind when working with this format, that is becoming more common every day. In today’s lesson, I want to talk about export presets, where you can find them, important things you need to keep in mind when working with them, and how to create your own. Before we get rolling, I want to mention that we did talk briefly about export presets back in Lesson 45, but I want to go into more detail here, so let’s get rolling! First thing’s first. Let’s talk about the export presets that come standard with Resolve. If you haven’t found them already, simply head over to the “Deliver” module, and you’ll find them in the upper right corner of the interface. There’s something that I do want to point out, before we go on, that’s very important. 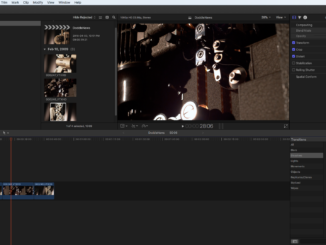 These presets are not just presets for exporting single clip exports of a full edit, to your hard drive. 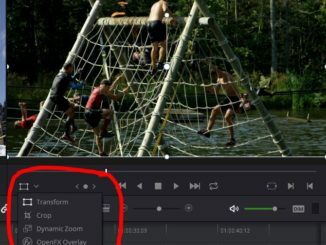 There are presets in here that will let you take your timelines, and export them as individual clips, to send back to other Non-Linear editing applications, so it’s exceptionally important you understand what the export preset you’re choosing actually does, before you end up in a situation where you’ve export a tow hour timeline, only to realize you’ve exported it incorrectly. It’s actually pretty easy to follow along with. 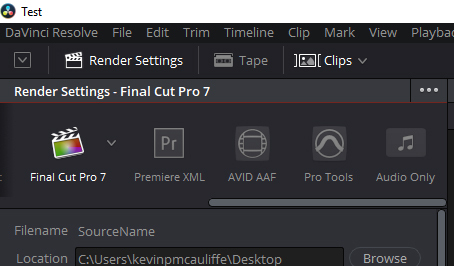 As you’re scrolling through the presets, once you get to the ones that are named after NLE’s (and have their icons), you know these exports will be individual clip exports, as opposed to entire timeline exports. With all of this being said, now that you’re starting to go through exporting your own timelines, you’ll want to start setting up your own export presets, that are pretty straightforward to do. 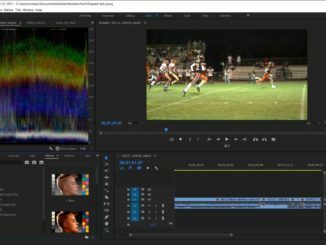 Once you’ve set up your Video, Audio and File options the way you like them, simply navigate to the menu immediately beside the Preset window. Once you click on it you’ll see that you can delete and update presets that you’ve created, as well as make new ones for you to use for both entire timeline exports, as well as individual clip exports. Now, you’re probably thinking “Kevin, when would I ever need to do single clip exports from a timeline, other than when I’m going back to an NLE to finish my project?” Well, the simple answer to that is when you’re creating dailies either send back to your NLE to start working with, or you might have been hired to create the dailies, and put them on an external drive to send to another post house, for them to start working with.